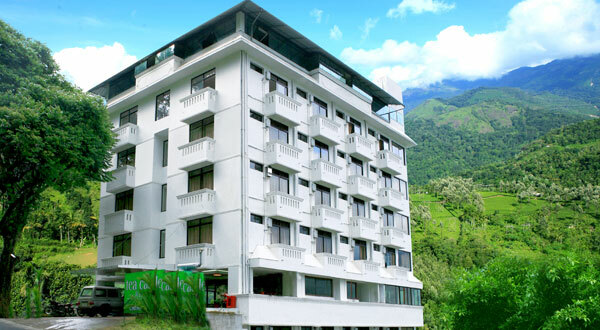 Tea Castle is a luxury hotel located in the tea valley view in Chithirapuram. 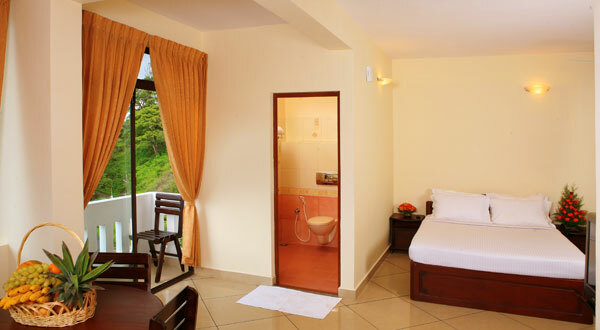 The property is a venture of Kerala Holidays Pvt. Ltd., a reputed travel house in Southern India. 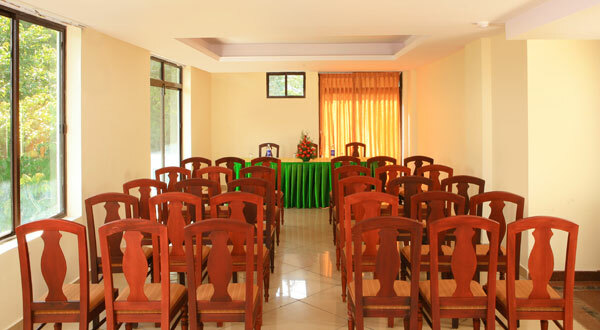 The hotel can be easily accessed to all major tourist attraction in an around Munnar. Tea Castle is nestled amidst evergreen carpet of tea plantations on the one side and breathtaking views of valleys on the other. 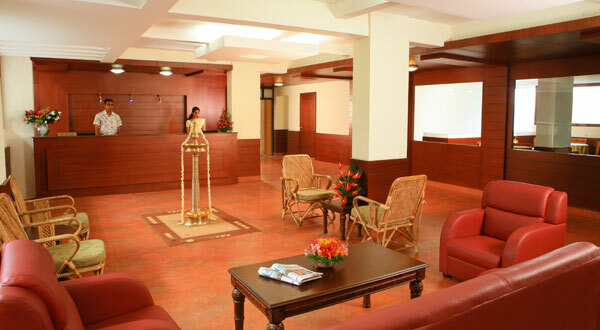 The hotel is a venture of Kerala Holidays Pvt. Ltd., a reputed travel house in Southern India. 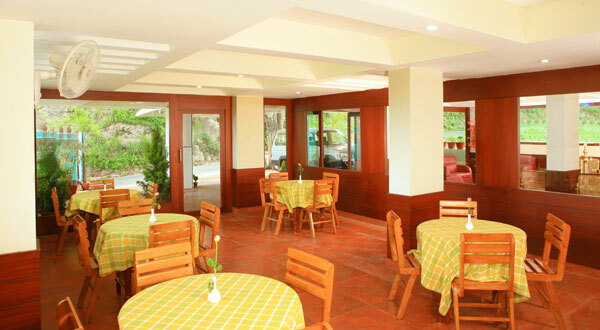 The hotel has excellent dining options where the guests can savour mouth watering delicacies. The multi cuisine restaurant Bluet is one of the highlights of the stay at Tea Castle. 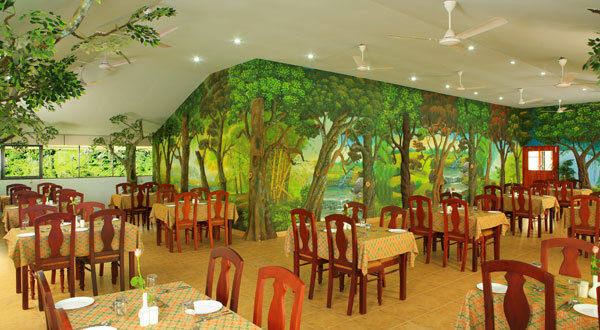 The restaurant overlooks a valley full of trees and tea plantations. One can choose the best from Indian, Oriental and Continental delectable to tickle ones taste buds.